There is just no stopping DJ Khaled at the moment. The record producer's latest album, 'Grateful', debuted at number one in America - narrowly beating Imagine Dragons' 'Evolve'. According to Billboard, 'Grateful' sold 149,000 units in its first week of release. 'Evolve' was not far behind with 147,000 units. 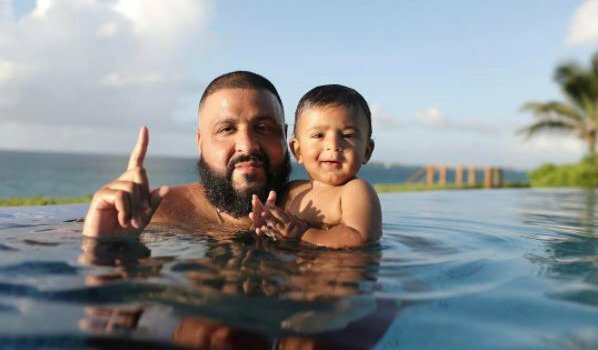 It's no surprise that DJ Khaled's latest offering claimed the top spot. The album features several big names, including Beyoncé, Alicia Keys, and Drake. His collaboration with Justin Bieber, Quavo, Chance The Rapper, and Lil Wayne, 'The One', has spent several weeks at number one on charts around the world. His latest hit, 'Wild Thoughts', featuring Rihanna and Bryson Tiller, is also in the Top 10.